Welcome to our 2019 Mind-Body-Spirit Clinician's Conference to celebrate holistic psychotherapy and integrative healing in the field of mental health and addictions. Here's your opportunity to connect and study with like-minded therapists who want to bring the best of mind-body-sprit approaches to clinical practice. This year, we are thrilled to welcome Dr. Shefali Tsabary as our keynote faculty. Our Conference is put together by and for counselling professionals, and will be of special interest to Social Workers, Psychologists, Psychiatrists, Physicians, Nurses, and Psychotherapists. Our 2019 program theme is The Awakened Therapist, and we will be joyfully exploring the role of consciousness-raising in ourselves and the work we do. When we learn to be awakened to our own co-creation, every moment becomes an opportunity for expansion and enlightenment. We feel endlessly blessed by the many ways life shows us how we need to develop to our highest expression of self. Meet with hundreds of colleagues who are dedicated to the blending of an evidence-based psychotherapy model with a holistic focus on transformation, transcendence and deep-seated healing. How can we support, uplift and inspire one another in the deep healing work we do for both ourselves and clients who seek holistic mental health approaches to practice? 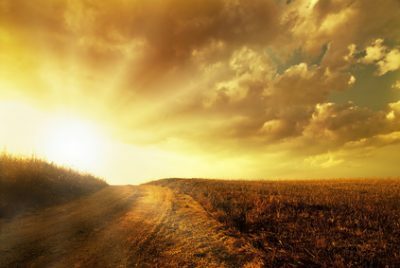 How do we merge our professional skills, knowledge and expertise in evidence-based interventions with an honouring of the client’s psycho-spiritual journey? What professional, ethical and practical information do we need to have as we create sacred spaces for our clients which are also safe, effective and healing? Dr. Shefali is a world-renowned clinical psychologist who received her doctorate from Columbia University, New York. She specializes in the integration of Eastern philosophy and Western psychology. 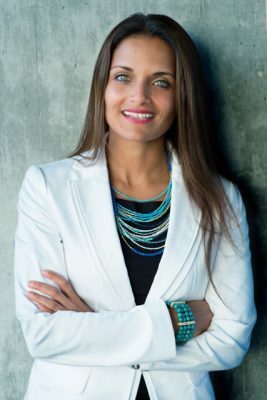 Dr.Shefali is also a best-selling author on the topic of conscious parenting, and regularly teaches around the world on mindfulness, manifestation and body-mind-soul awakening. Dr. Shefali will be speaking on manifesting your soul’s calling, for psychotherapy professionals. Our 2019 Program focuses on awakening our mission to elevate consciousness. As Psychotherapy professionals, we are in a blessed and privileged position to raise the frequency of our healing work and the planet. How can we integrate our spirit-led mission into evidence-based counselling practices? This will be a fundamental reflection during our 2 days together, with workshops and concrete tools to help mental health professionals bring their highest intentions to to their heart's calling. A key theme in our program is the creation of a sacred space within clinical practice. Based on your 2018 feedback, we've built in MORE time for networking, panel interactions and deep-dive workshops on the subject of integrative psychotherapy. Why be afraid of the "S" word in Mind-Body-Spirit? During the Conference Program, you'll be putting your fear aside, as you learn how to maintain professional commitment and scope of practice, while honouring the psycho-spiritual journey of your clients. 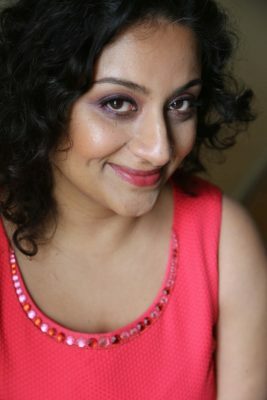 Farzana Doctor, MSW, RSW, C.Hyp / Workshop Faculty / Registered Social Worker & Author / CBC Nominated: "Ten Canadian Women Writers You Need to Read Now." 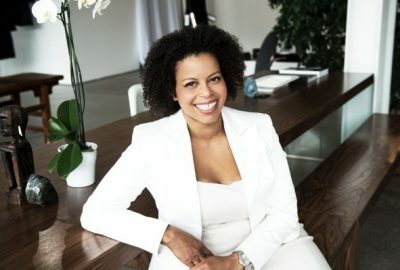 You'll be hearing from regulated practitioners who have thriving private practices focused on ethical, professional and holistic psychotherapy. Have questions about maintaining legislative requirements, while still offering an integrative and innovative approach to healing? Well, we've got a power-packed Conference panel on that very subject, PLUS workshop leaders dedicated to teaching the best and highest standards in mind-body-spirit mental health and addictions care. Our leading edge faculty are committed to sharing innovative practices and techniques that are both outcome-oriented and holistic, so that the entire 2019 conference program is structured as a seamless "how to" guide for the holistically minded mental health professional. You definitely don't want to miss this! Ramada Plaza in the heart of downtown Toronto. 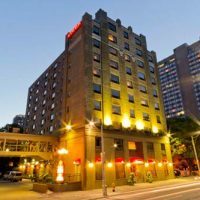 The Ramada Plaza is located in the heart of downtown Toronto. Flanked by world famous Yonge Street and home to the Toronto Gay Village, the Garden District represents the vibrant cultural core of the city. Shopping, arts and entertainment are all at your doorstep or within walking distance. If you plan on staying overnight at the Ramada Plaza (conference venue), it is strongly suggested that you book your stay as soon as possible since the venue is filling up quickly. A special six-day certificate training program in Clinical Counselling Hypnotherapy has been built into the Conference for those interested in developing or advancing their skills in the integration of clinical hypnosis in psychotherapy. Your entrance to the full conference is FREE with your registration into the Certificate Program. Daybreak's C.Hyp™ certificate program is comprised of small group training. Be sure to register early into the program (it sells out every year) to secure your spot and enjoy free access to entire conference. PLEASE NOTE: Attendees of the Six-day Hypnotherapy Program attend the conference at NO CHARGE. Depending on your professional CE provider, you may qualify for Continuing Education hours. Some of the CE accrediting bodies are listed below. In accordance with Daybreak event terms and conditions, the minimum required cancellation notice date for a full program refund (minus $50 standard administrative fee) is on or before March 31st, 2019. When this minimum cancellation notice is not given, a workshop or training credit will be provided (but no cash refund will be given in these cases). Register below by purchasing a ticket. Upon ticket purchase, you'll receive email confirmation of registration. If you do not receive a confirmation email and e-ticket within 24 hours, please check your spam folder and/or contact us.